Since 2011, the Joukowsky Institute for Archaeology and the Ancient World at Brown University has convened a series of State of the Field workshops. 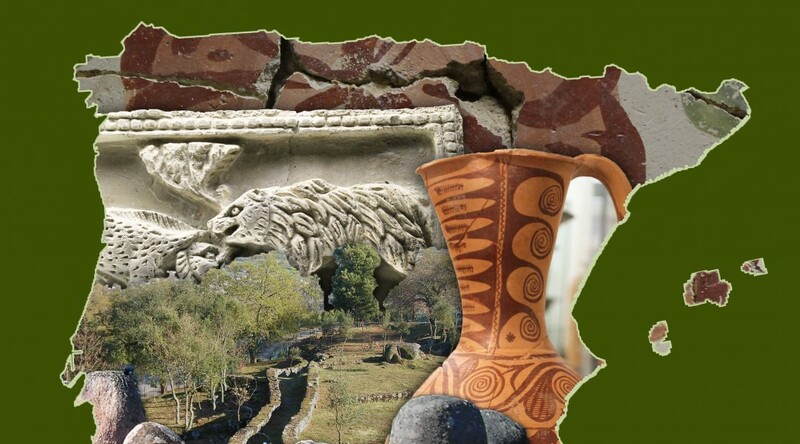 These annual conferences are hosted by the Joukowsky Institute to reflect upon trends in archaeological work, each year focusing our discussion on issues impacting an area of particular interest to our faculty and students. Past events have examined the countries of Italy (2011), Turkey (2012), Greece (2013), the Iberian Peninsula (2014), North Africa (2014), and Egypt (2016). In 2018, we held State of the Field 2018: Archaeology and Social Justice, which expanded the focus of our State of the Field workshops beyond geography. For 2019, we are continuing this trend, organizing State of the Field 2019: The Ancient DNA Revolution.